The finished product. 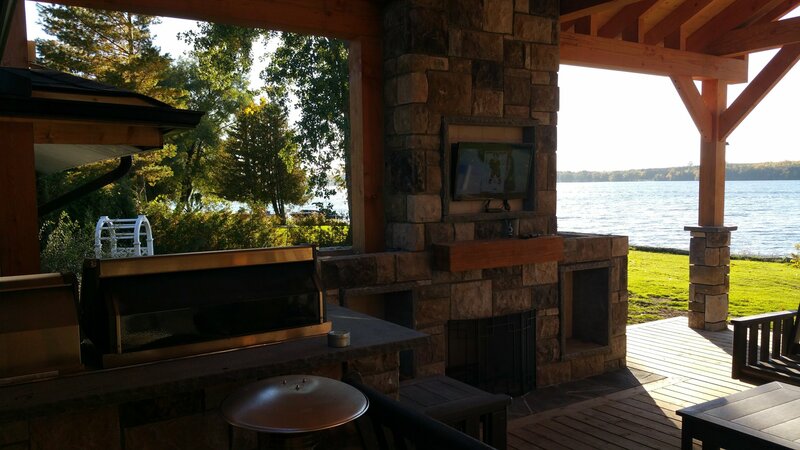 An amazing covered deck, with engineered trusses and a WETT certified fireplace. Our lead designer, Corey Saltzberg, oversaw the entire process as the designer and project manager. 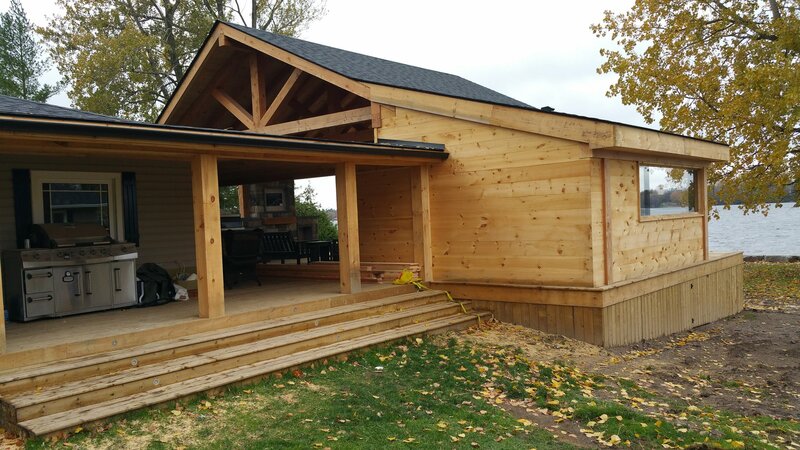 The final result is amazing, the customer is beyond satisfied with their covered deck.